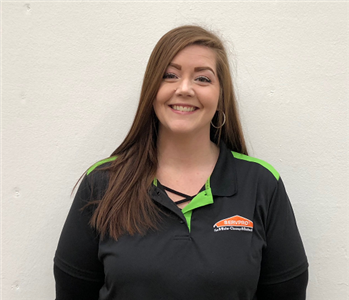 SERVPRO of Boone County is locally owned and operated, serving Florence, Crescent Park, Hebron, Petersburg, Crescent Springs, Union, Burlington, Oakbrook, Erlanger, Park Hills and other surrounding communities in the Northern Kentucky area. 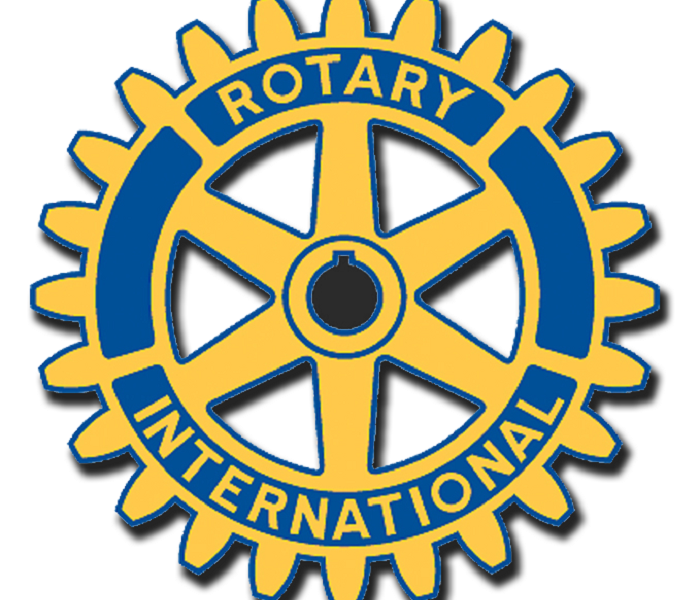 We are proud members of the community and we value opportunities to support our local organizations such as the Greater Cincinnati / Northern Kentucky Apartment Association, the Florence Rotary, Boone County Businessman, and the Riverfront Networking Group. We enjoy helping our neighbors by sponsoring local food and toy drives, collecting for local homeless shelters, participating in golf outings, open houses, and Hunger 5K runs. We value our Northern Kentucky community and we want to do our best to help ensure that it is the best that it can be! The SERVPRO of Boone County crew lives and works here too. We understand the stress and worry that comes with a fire or water damage situation and we realize the disruption it causes your life and home or business. We are close by and ready to respond 24 hours a day, 7 days a week to respond to your restoration or cleaning needs. Our goal is to help minimize the interruption to your life and quickly make it "Like it never even happened." 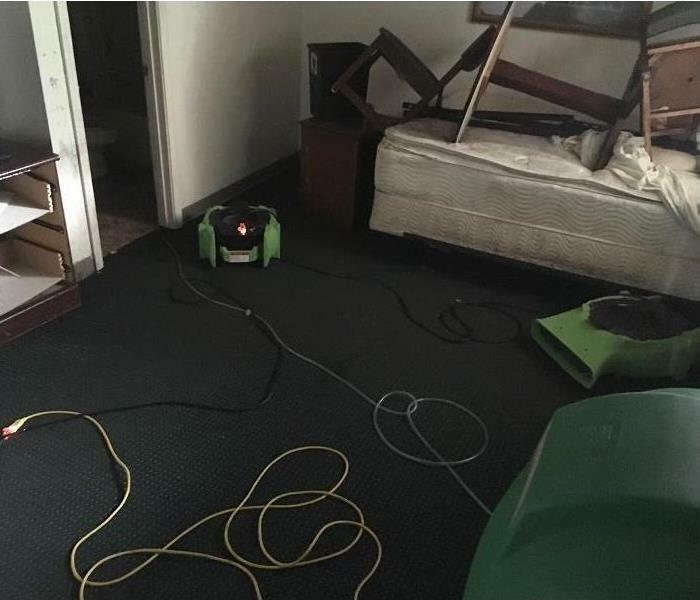 SERVPRO of Boone County is a trusted leader in the restoration industry, specializing in the cleanup and restoration of residential and commercial properties after fire, smoke or water damage. We also understand the unique challenges that a mold issue presents and can expertly mitigate mold and mildew from your home or business. 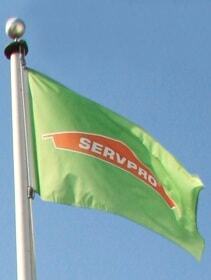 The SERVPRO of Boone County staff is highly trained in property damage restoration. From initial and ongoing training at SERVPRO’s corporate training facility to regular IICRC-industry certification, rest assured we are equipped with the knowledge to restore your property. 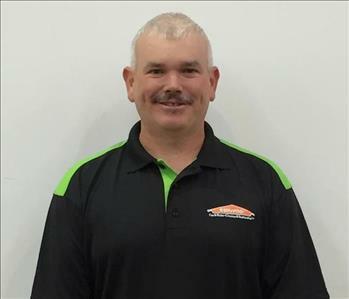 With a nationwide system of qualified franchises, no damage is too large or too small for SERVPRO of Boone County.